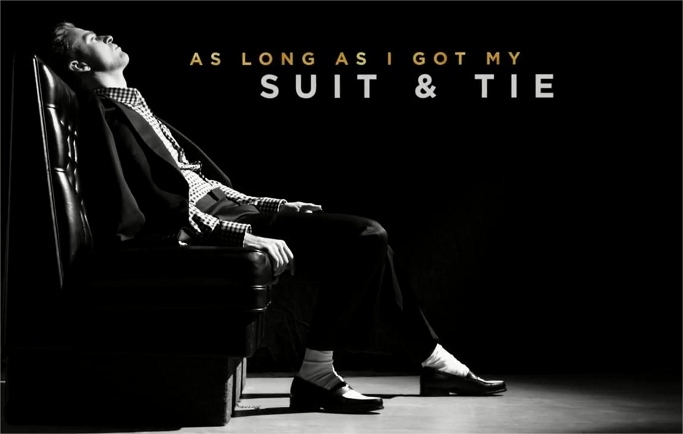 Bedazzles After Dark: Video: Justin Timberlake "Suit & Tie"
Yes. Love this video. JT & HOV. It's just "tough". righttttt? I'm obsessed with it! He is so good at what he does. Missed him. Love his style. March 19th can't come soon enough! Ahh!! Oh JT! You make me feel like a school girl. I love that man.. and his music! This video made my night! Thanks Nikki!